Carnicom Institute is seeking to establish a non-profit educational foundation by the name of Carnicom Foundation. 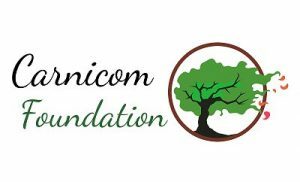 Carnicom Foundation will carry the legacy of Carnicom Institute research forward to serve the public environmental and health interests for current and future generations. Carnicom Institute is expressly appealing to the philanthropic members of society who have a humanitarian commitment to the environment and to the welfare, rights, and health of the world population. Funding campaigns have been established to initiate the creation of the Carnicom Foundation. The individual description for each campaign is available on this website. The existing core campaign fund list is shown immediately below. Numerous additional or expanded aspects of the proposed Carnicom Foundation will need to be developed to fulfill the mission of Carnicom Foundation. The list below will outline some of these important needs. It is not essential to outline the budget for this expansion at this time; the resources required are obviously significant. 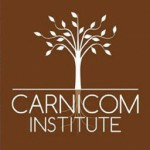 If you have an interest in supporting any aspect of Carnicom Institute and the future Carnicom Foundation, please contact us at info@carnicominstitute.org.